Lifeyo.com | Let people make websites - Adding New Sites Every Day ! 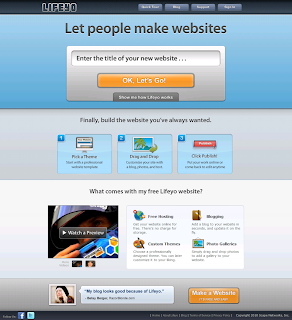 Lifeyo lets people make websites. We are a simple and free website creation tool that lets anyone have a great looking website.